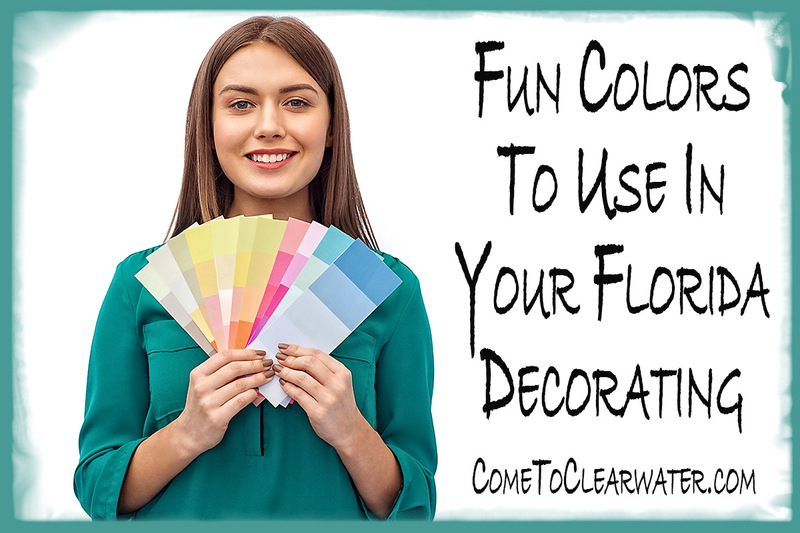 Now that you are ready to sell your Florida home, you know that you need to repaint and redecorate to sell it. 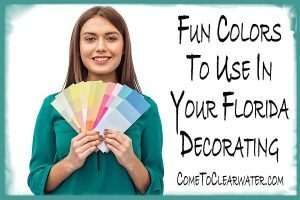 Since you don’t want to make your home a kitschy mess you need to know what colors can give your home a beachy feel without making it a cliché. Here are some great ideas. Unless your home is a South Beach bungalow, using loud pink, yellow and turquoise as your color scheme will send buyers fleeing in the other direction. Something a bit more subtle is probably in order. Instead of going eggshell all over the home in search of a totally neutral place, paying homage to your home state isn’t out of line. Just do it tastefully. What vibe do you want? Of course what you choose will depend on the vibe you want to convey. Your best bet is to stay away from dark, heavy colors. Jewel tones and dark accent walls just make your home feel hotter and more closed in. Instead stay with colors that remind you of the surrounding area. Choose cool blues that match the ocean or Gulf. Choose ivory or beige to remind buyers of the sandy shores. Use the colors of the sunrise or sunset over the ocean: pinks, pale salmons even some lavender. Don’t forget the bright lemon yellows of the sunshine. Because Florida has a lot of hot and humid weather, using cool colors like pale blues and greens will keep the hot sticky feelings at bay. Even a soft butter yellow and pale peach can add an airy, breezy feeling to a room. You can add accents of bright colors to make the room pop: fuchsia, lemon yellow, orange and lime. It conveys the bright colors of Florida without it being obnoxious. Beyond the colors from the sand and the sea, try an 80s retro with really bright pastels or even black accents for a Miami urban theme. Go back even further and use the 1950’s touristy pink, turquoise, and sparkly white here and there. Again, don’t go overboard, just tasteful.